Wood is a natural product and has variations in grain and color. As wood ages it will naturally change color. 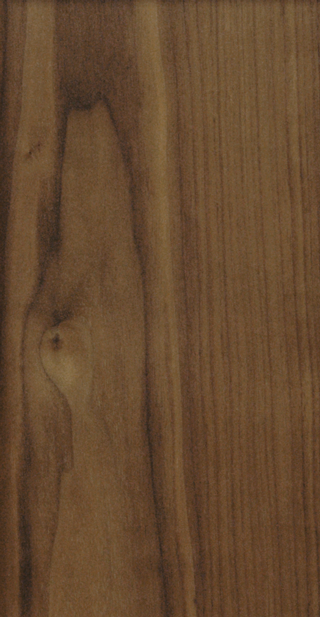 We recommend viewing current door samples before deciding on wood species and finish. The 1900 door style consists of a solid wood frame with a solid wood or veneer center panel. The standard inside profile is square with optional panel and outside profiles. The drawer fronts are available as solid slab or five piece frames and panel construction to match the door. The doors are stained and top coated with 20 degree conversion varnish. Stains with Accents are not offered in the 1900 Wood Door Style.